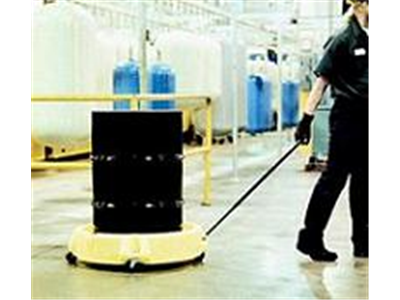 Ideal for transporting a 200L drum across workfloors. 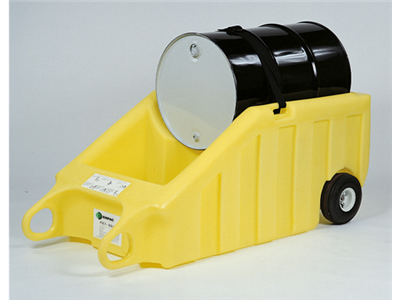 40 litre sump capacity captures low volume leaks caused during pump tranfer, etc. 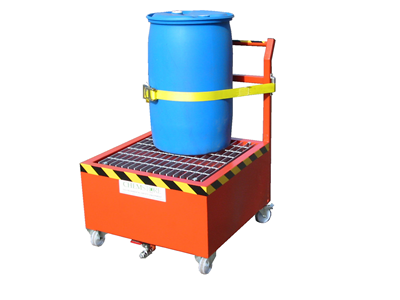 Light weight sturdy spill cart for transportation of drums, batteries, machine parts, tools, etc. 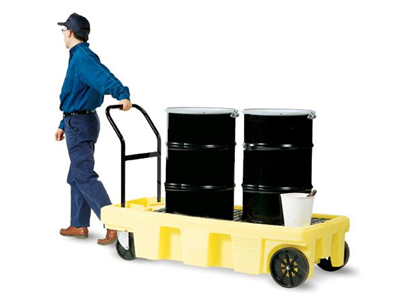 Bunded drum trolleys are ideal for transporting drums around your plant, for decanting of materials or collection of waste oils.